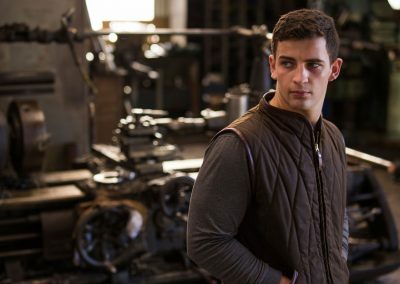 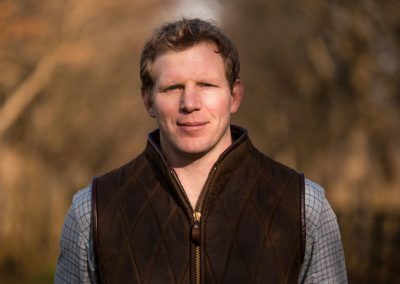 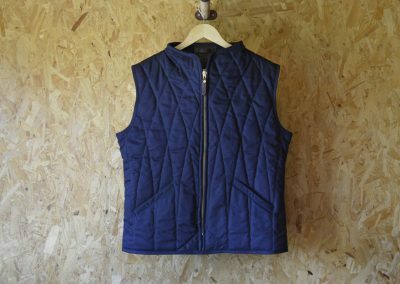 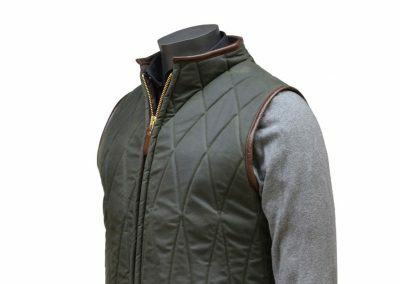 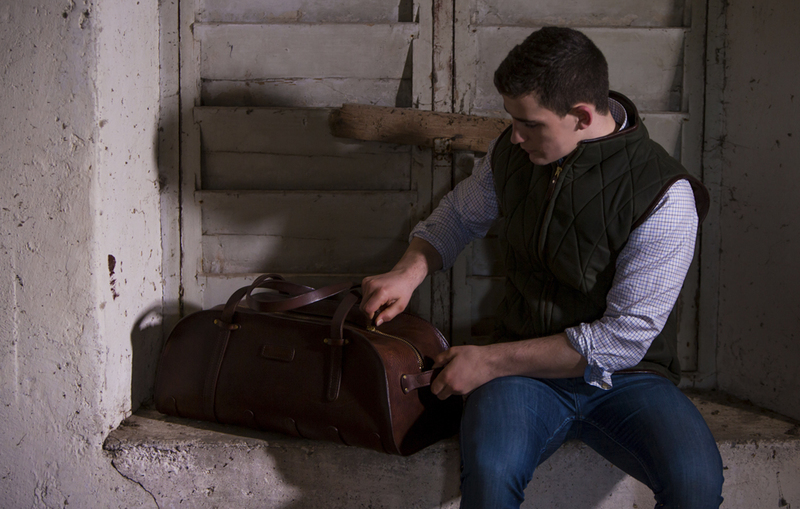 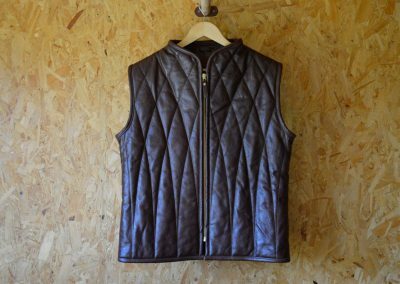 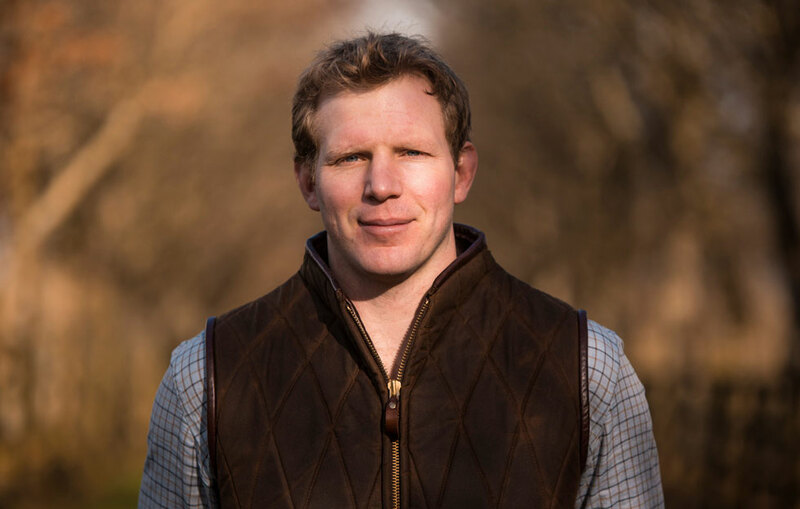 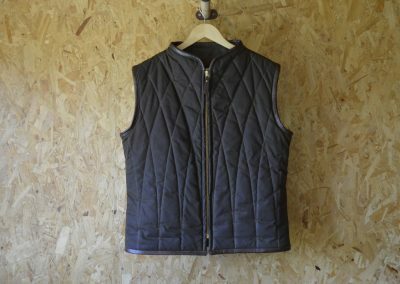 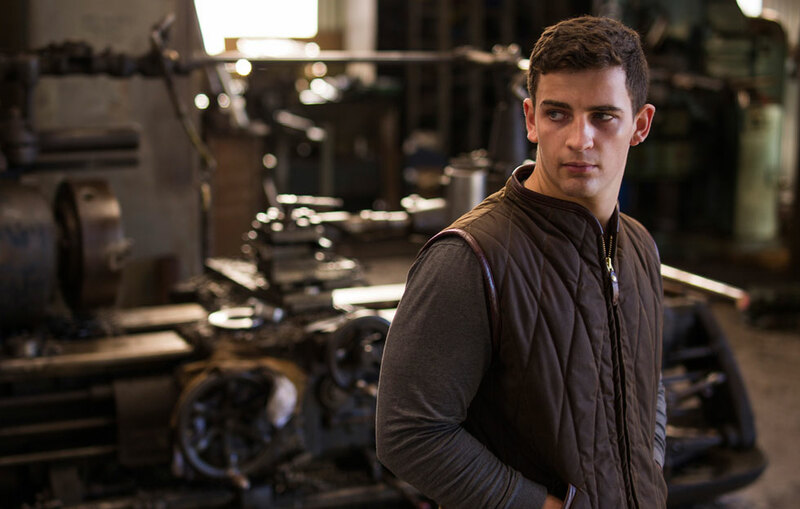 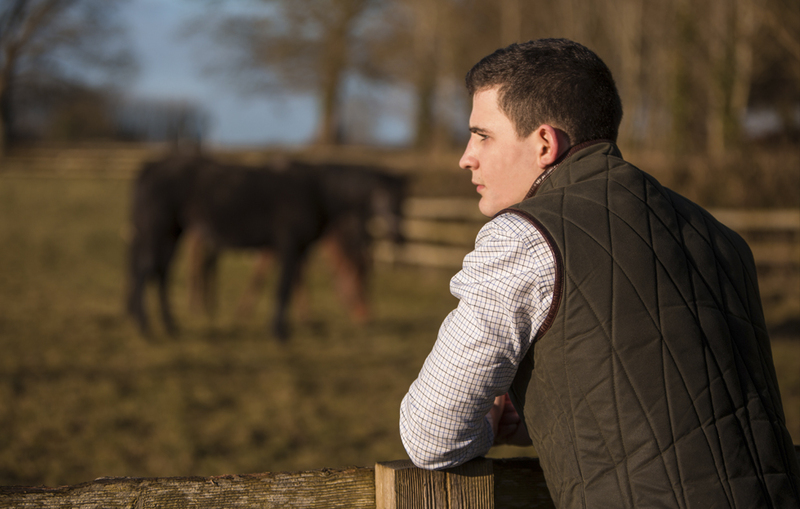 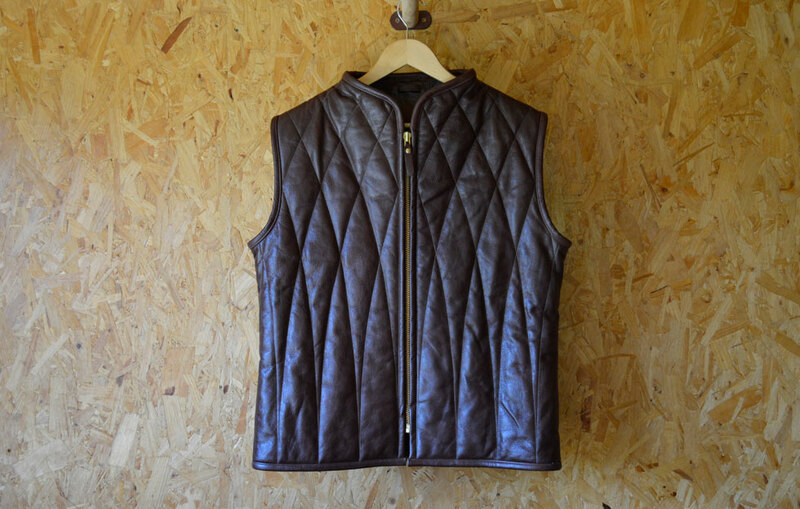 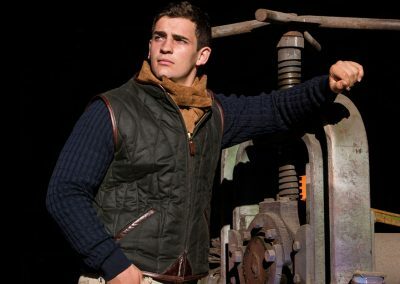 An all-purpose solution for both work and leisure; the fitted Gilet is handmade in padded wax cotton. 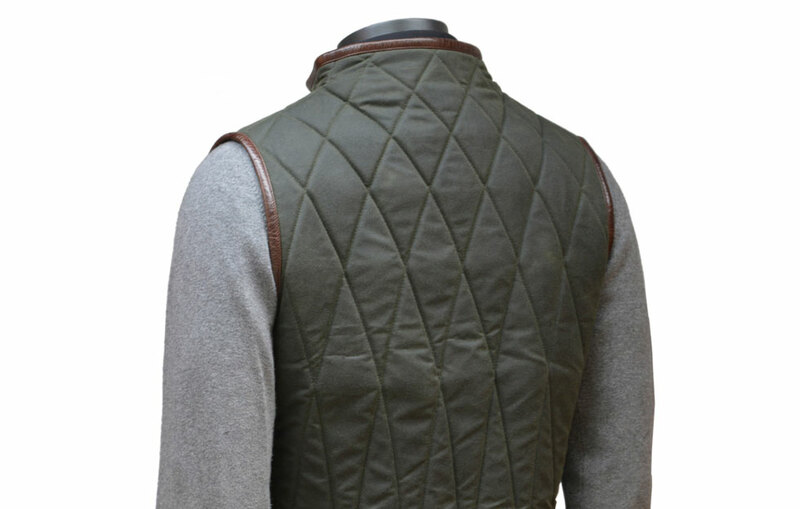 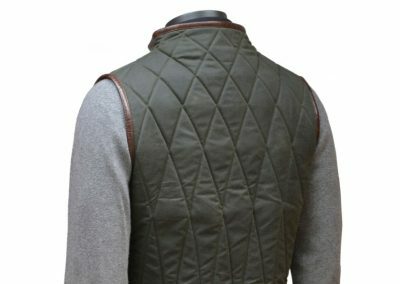 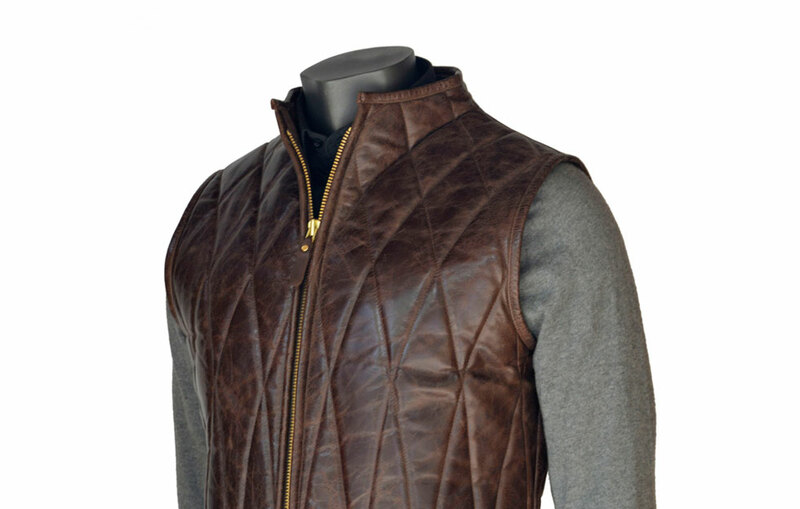 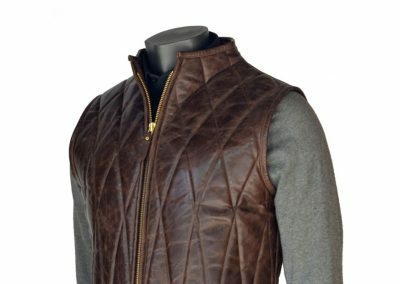 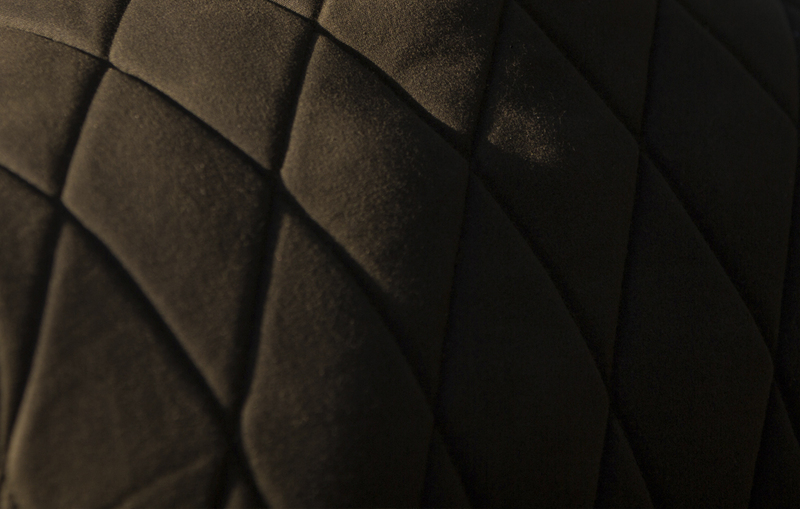 It incorporates the DE BRUIR signature quilted pattern and is finished with a leather trim on all the outer edges. A sports-fit Gilet that is perfect for an active lifestyle. 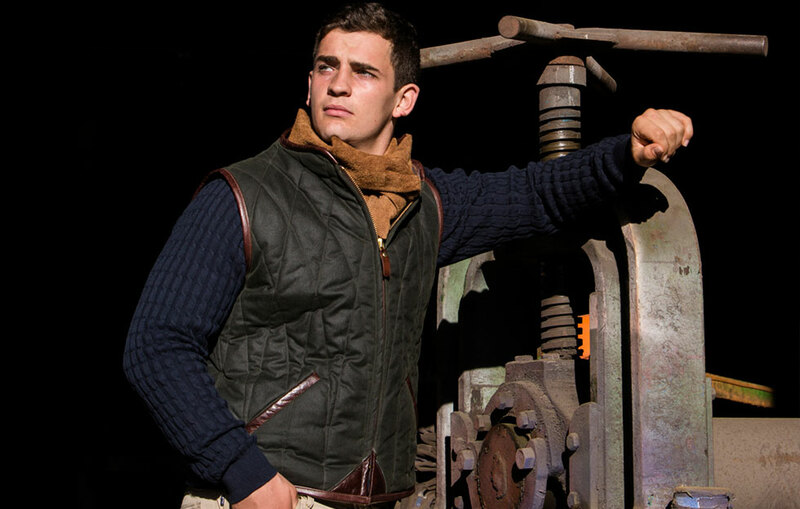 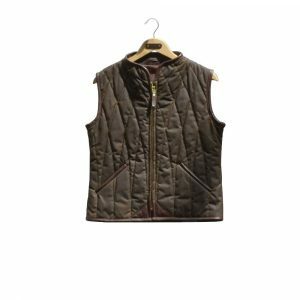 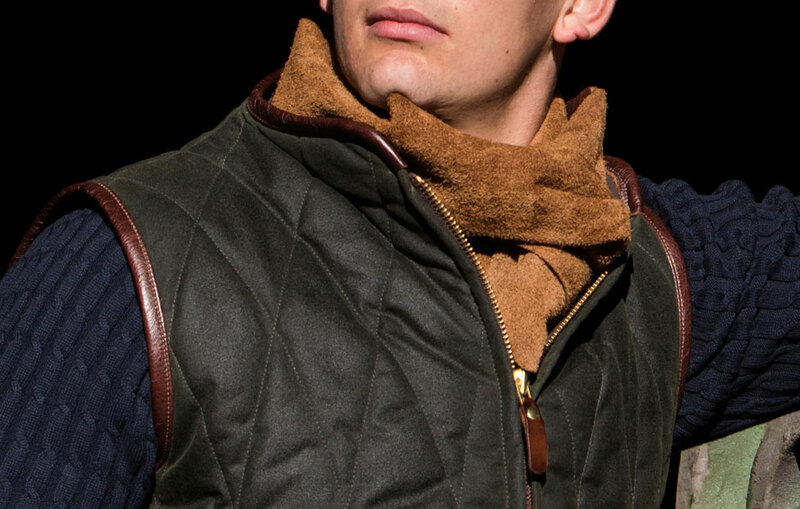 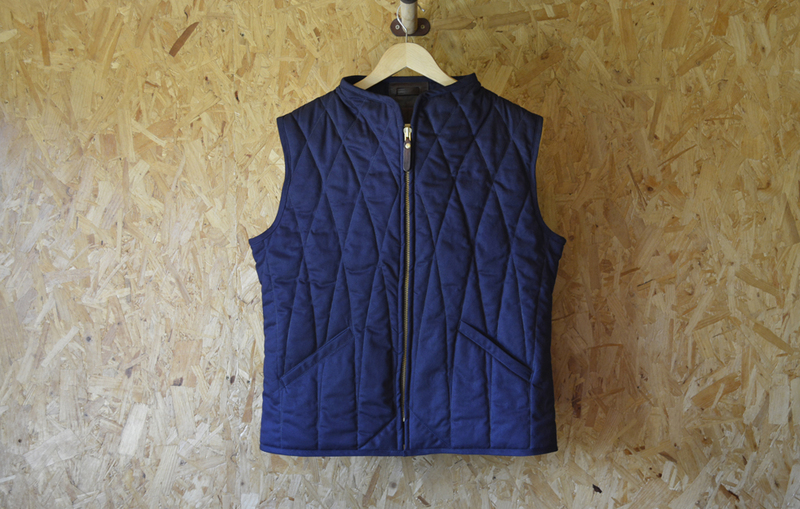 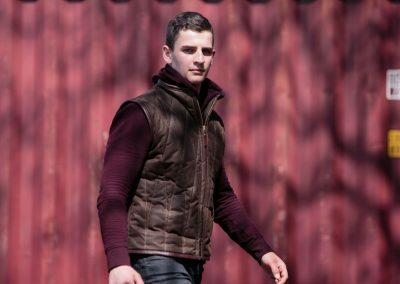 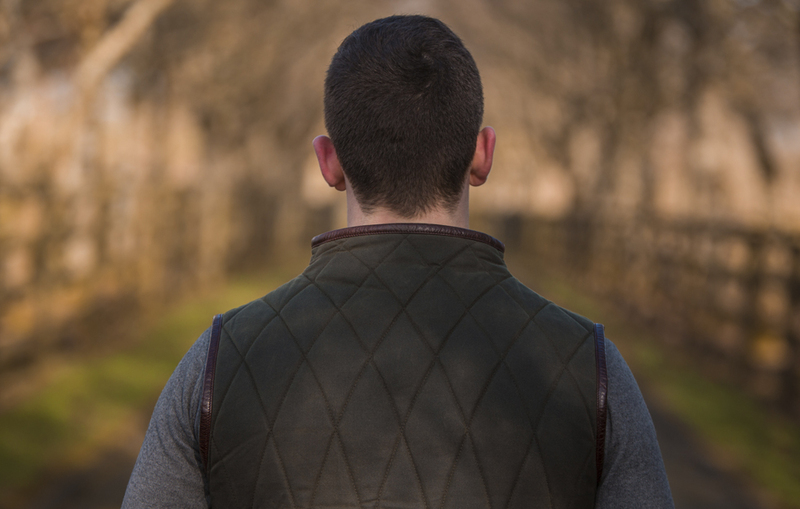 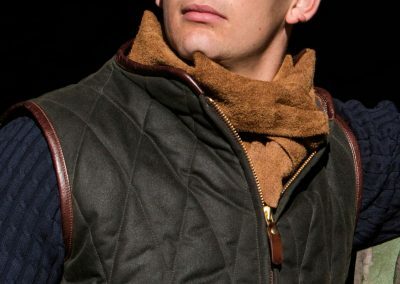 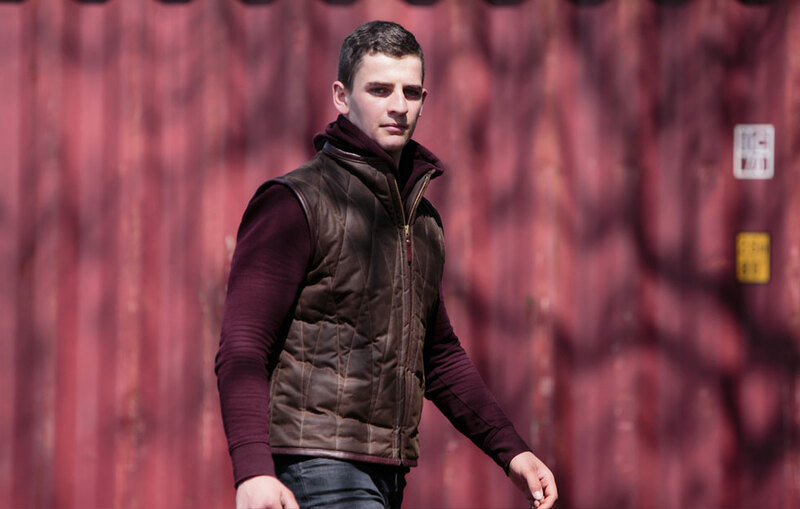 The broad selection of sizes ensure that the padded wax-cotton Gilet will be a perfect fit to your body shape. 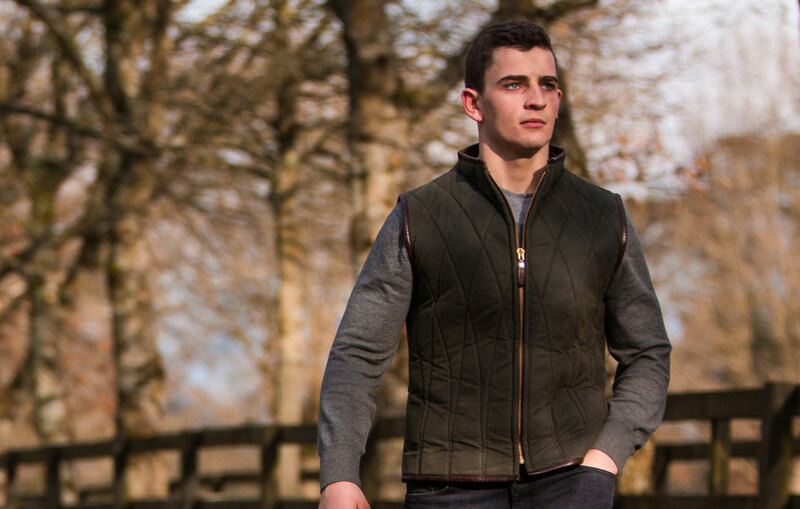 Acting as a hardwearing and stylish bodywarmer in any outdoor pursuit. 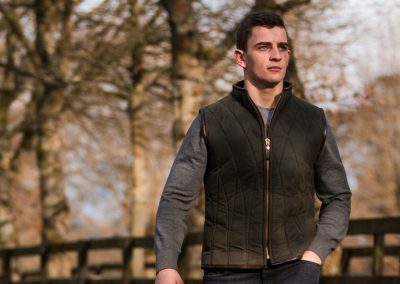 These are very popular for equestrian workwear as your arms have unrestricted movement with the benefits of still wearing a very durable protective jacket. 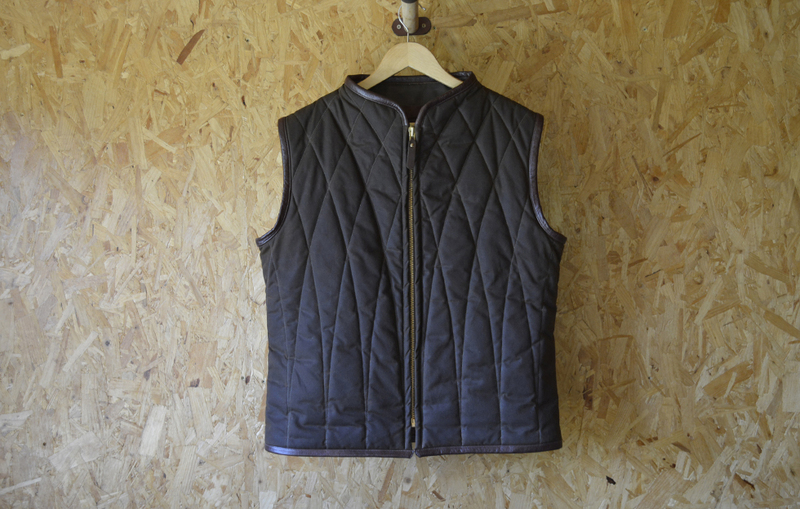 Made with a chunky brass zip on the front. 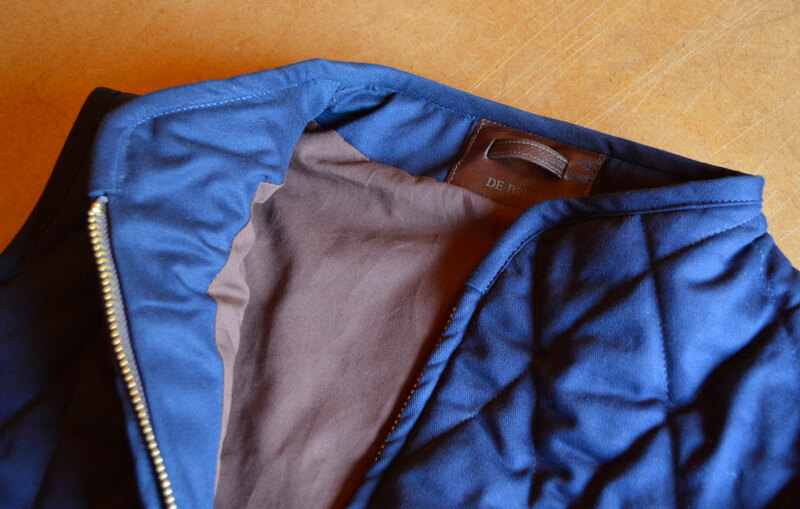 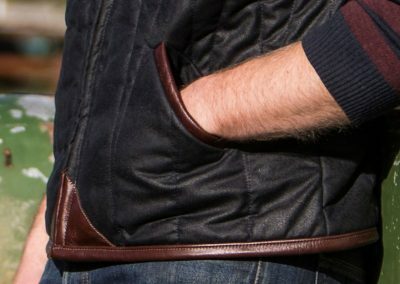 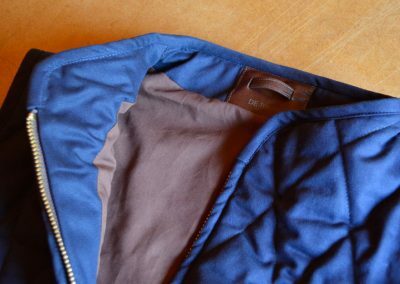 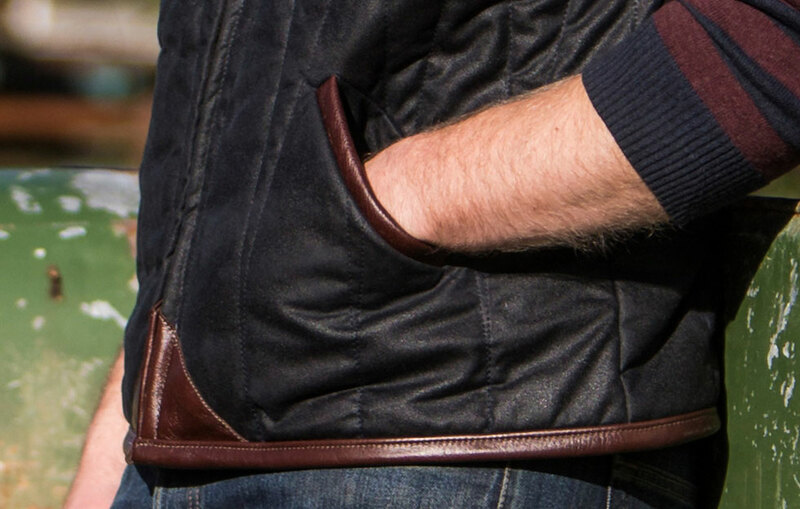 A pair on side pockets and a single inner breast pocket.